Come and browse the high quality, hand-finished furniture shown on this site. A wide selection of antique furniture in all shapes and sizes. All furniture is refurbished and finished to an extremely high quality. 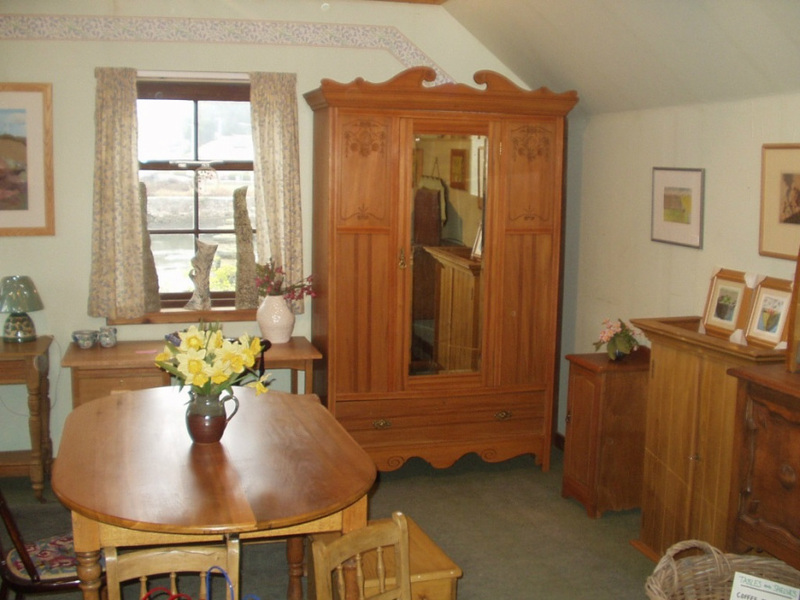 Rob Walker has been restoring and refurbishing furniture for over 30 years. He and his team have a great deal of experience in all areas of antique furniture from high quality furniture restoration to door stripping.